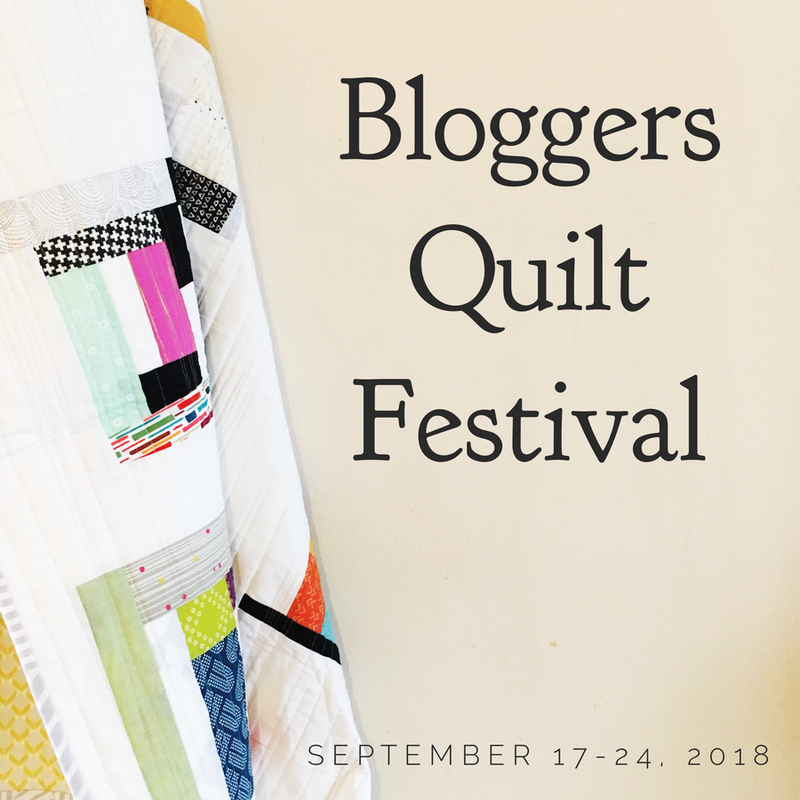 I am always so inspired by this quilt festival…It definitely is a potpourri of eye candy and NEW ideas…. 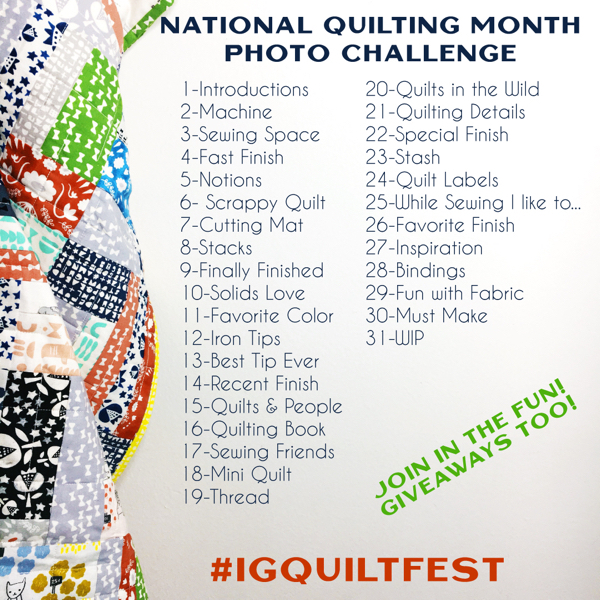 I have entered a quilt in this category. Thanks for all of the inspiration. Amy, you bring the blogging world together with this wonderful event. Thank you. The beautiful quilts. I am glad that my well here. again, this category also shows 2 entries for my quilt in Applique and in Large Categories. I enjoy seeing applique, but I don’t think I will ever master the technique. 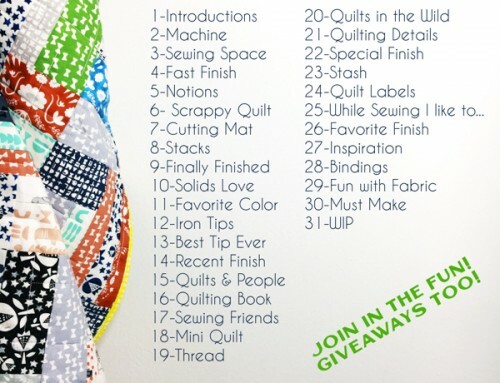 So disappointed to find the 2nd day of voting and the links above still showing 2 entries for my quilt! 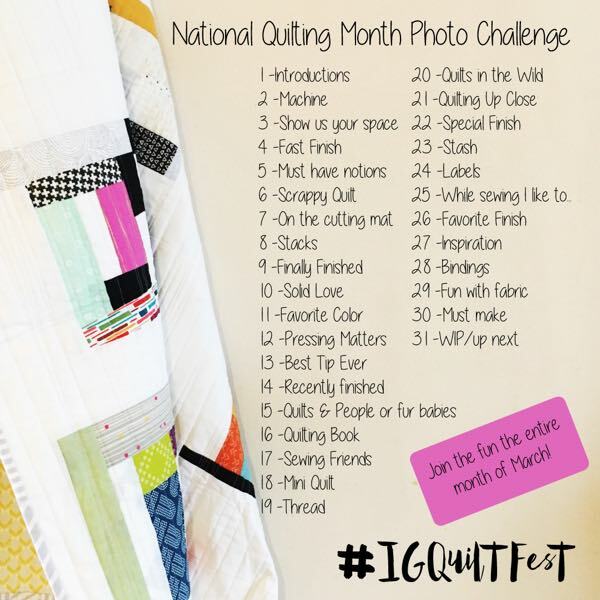 as of the 29th, only 1 entry was there… Large quilts and Applique Quilts both are doing this. I can’t even remind friends to vote! Wow! The applique quilts are inspirational. Not only are the quilts lovely to look at, but, oh, so inspiring! Loving it! 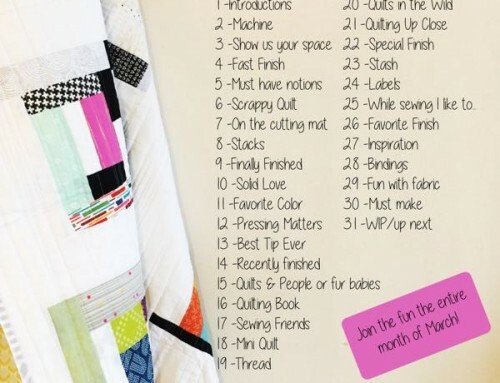 Love the idea of an online quilt show! 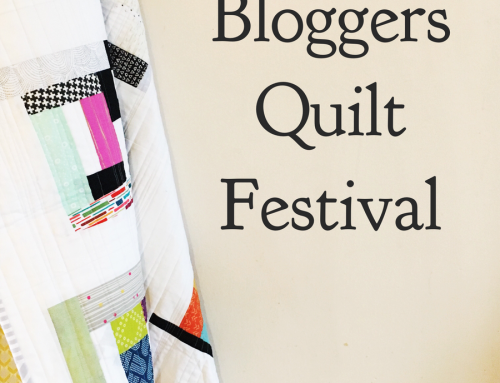 Not sure if I should vote for the quilt or the blog, maybe a bit of each? I would love to enter. Can’t underetand how to do so. That cat just kills me! Love it! So sad to see the problem was never corrected. Somehow from the 29th to the 30th… my entry appeared 2X’s with different pictures and I did not do that! I’ve posted 2X prior about this. I would at least like to see what the combined votes totaled.